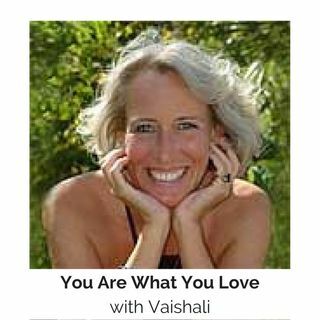 Vaishali, life management expert, is solo today and will take questions from callers about their life and life purpose Click here to listen: www.PurpleV.com. Then click on "V's chat" and "Listen Live CTR" in the upper right hand corner. You can also join Vaishali in the chatroom where you can text questions and comments at www.PurpleV.com where the show will stream live.